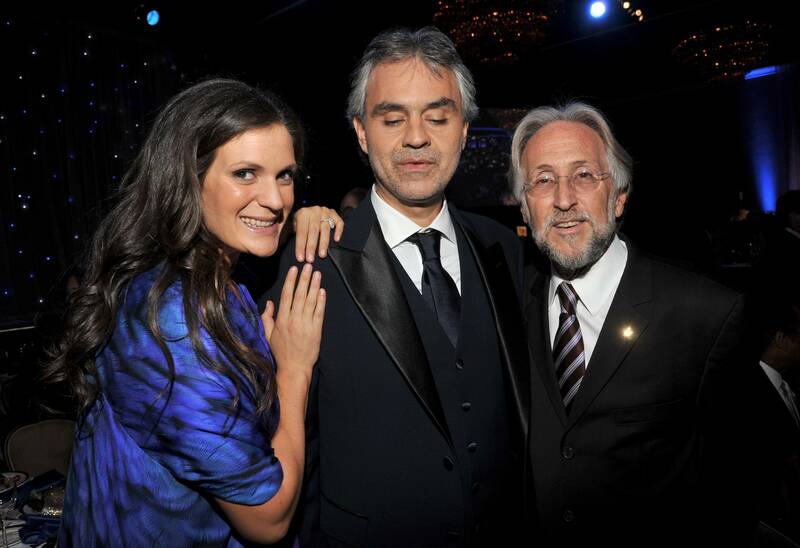 On Friday, December 9, 2011 at The Beverly Hilton Hotel, the world’s highest selling solo classical musician, Andrea Bocelli, launched the Andrea Bocelli Foundation with a star-studded event produced by Jo Champa and Studiomusica USA, presented by the Grammy Museum Foundation. 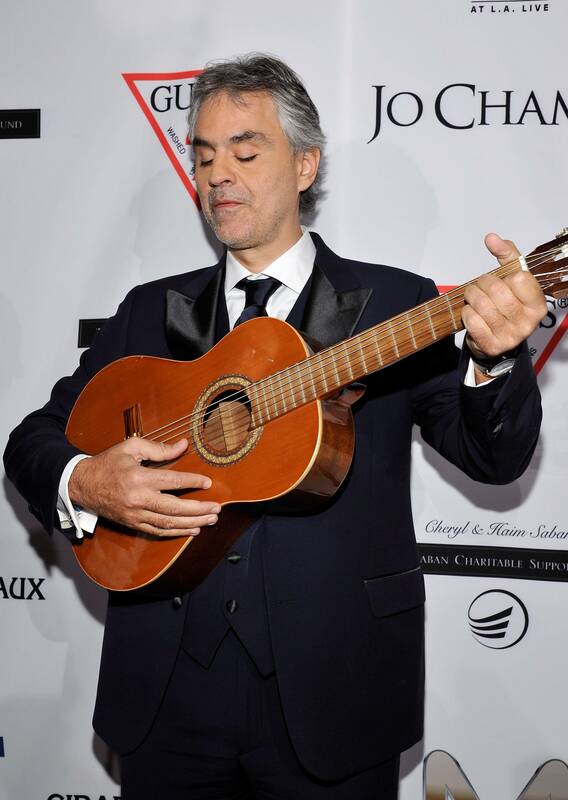 The intimate evening included dinner and a concert starring Andrea Bocelli, accompanied by Carlo Bernini, David Foster, Heather Headley and Anna Maria Martinez. Also in attendance were Camilla Belle, Julie Benz, Michael Bolton, Natalie Cole, Taylor Hackford, Quincy Jones, Chaka Khan, Linda Ramone, Chris Spencer, Harvey Weinstein, Evan Rachel Wood, and many more. 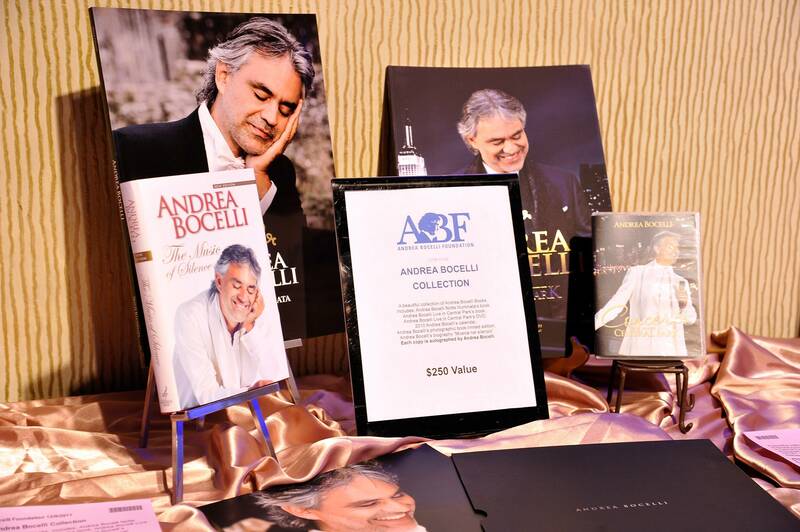 The Andrea Bocelli Foundation, led by President Laura Biancalani, is a grant making body, aimed at providing funding, promotion and support to a range of initiatives and causes. The Foundation will provide financial agents for a small number of initiatives in order to deliver tangible results for people most in need. Two types of programs will be supported – those that alleviate poverty and those that help people overcome barriers caused by illness, discomfort or disability with innovative and original projects. 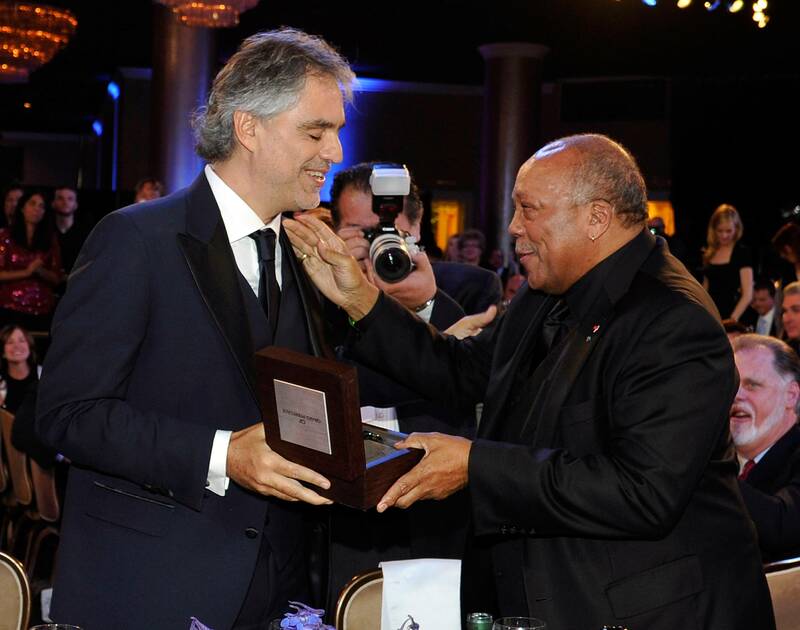 Andrea Bocelli presented the first foundation award, a Girard-Perregaux World Timer timepiece, to iconic music recorder and producer Quincy Jones. The GP World Timer chronograph features the worldwide time zones with day and night indicator and a black leather strap. 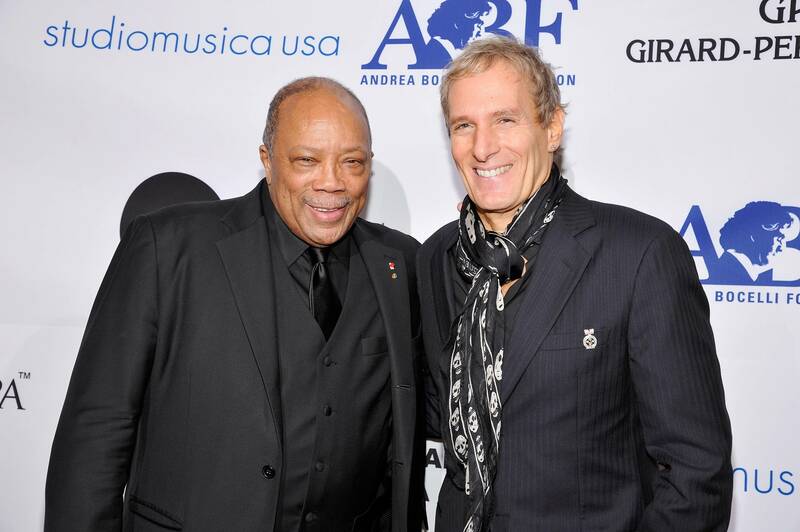 The inaugural event included a live and silent auction and was made possible by Studiomusica USA, Jo Champa, M Staff, Guess, Saban Charitable Support Fund, Almud, Girard-Perregaux, and The Grammy Museum.